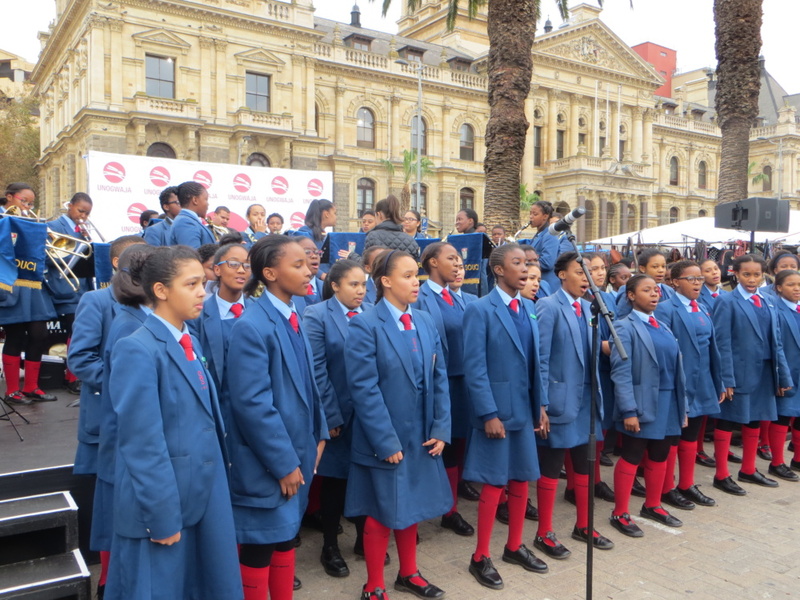 Our girls were invited to attend the Unogwaja Cape Town Procession – Red Sox day. It was here where our Choir and Jazz Cats were requested to entertain the crowds with their musical talents and were a very important part of the day. Protests – WCED Minister asked to conduct the investigation into aspects of a memorandum brought to the attention of the WCED by Sans Souci pupils. Mrs Murray retired at the end of December 2016.